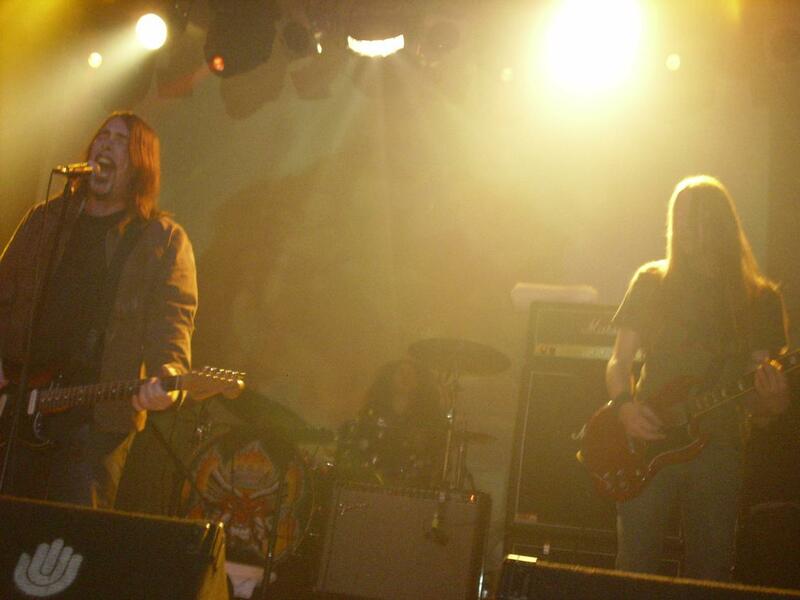 Monster Magnet is an American rock band. Hailing from Red Bank, New Jersey, the group was founded by Dave Wyndorf (vocals and guitar), John McBain (guitar) and Tim Cronin (vocals and drums). The band first went by the names "Dog of Mystery", "Airport 75", "Triple Bad Acid" and "King Fuzz" before finally settling on "Monster Magnet", taken from the name of a 1960s toy made by Wham-O, which Wyndorf liked when he was a child.